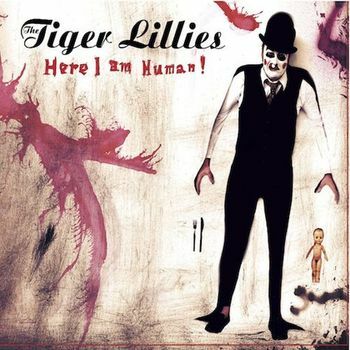 CD Here I am Human! Now on sale! A morbid carnival on a silver disk! 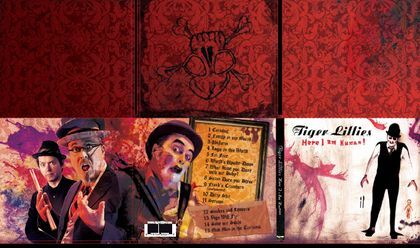 The Tiger Lillies' CD - Zde jsem člověkem! / Here I am Human!, which contains fifteen tracks, is now on sale at the Archa Theatre box office!